We take great care to ensure that our operations have minimal environmental impact. We do this by taking responsibility for the goods we handle during a property clearance and employing various target methods of disposal. It is our collective and individual responsibility to preserve and tend to the environment in which we all live. 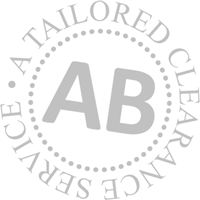 Ensuring that as much as possible of the materials we handle, as a result of a clearance, is re-used. We donate many items to charities and non-profit making organisations. We liaise with many main charities. Recyclable materials are shipped to and processed by regulated companies. This includes paper, glass, plastic and metals. Only the residue of non re-usable materials are disposed of using Licensed Waste Transfer Stations. We comply with all statutory requirements and good practice.